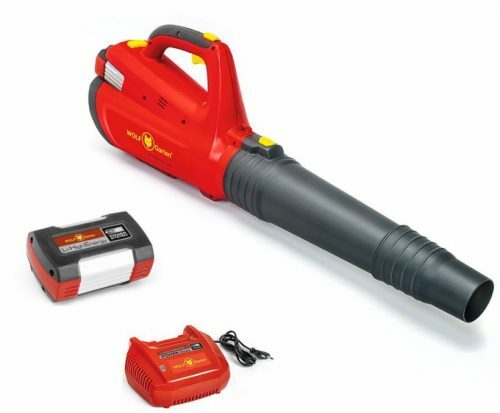 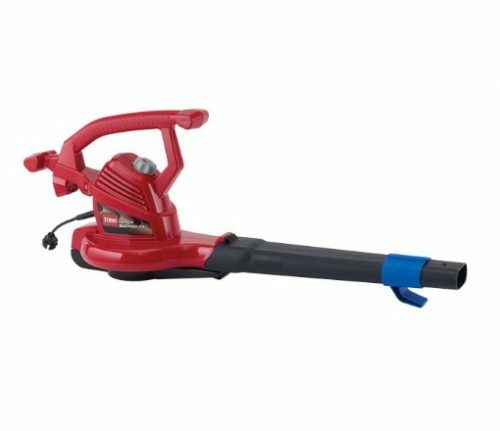 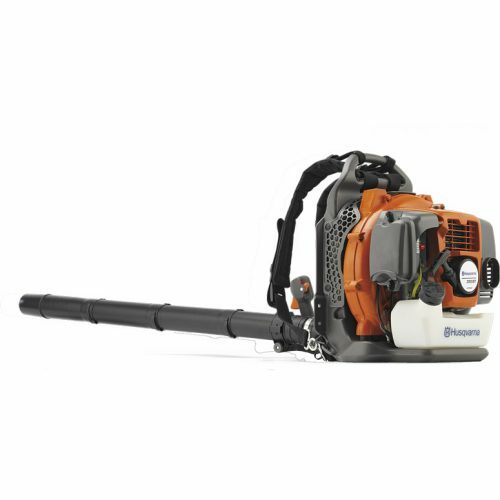 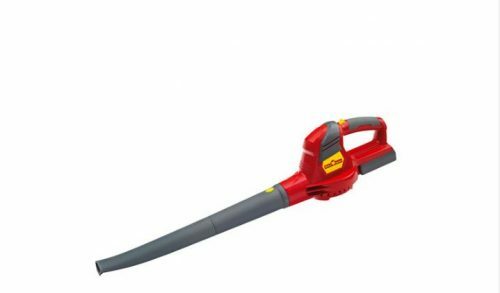 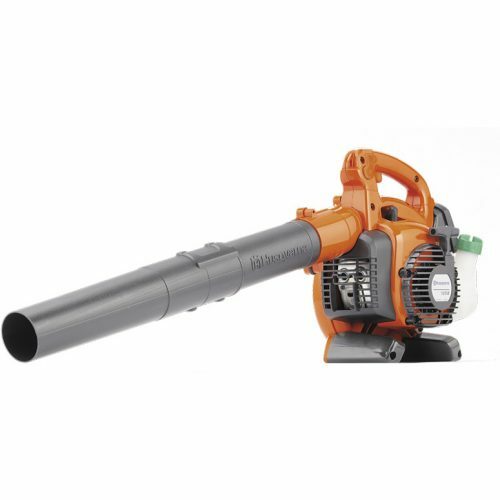 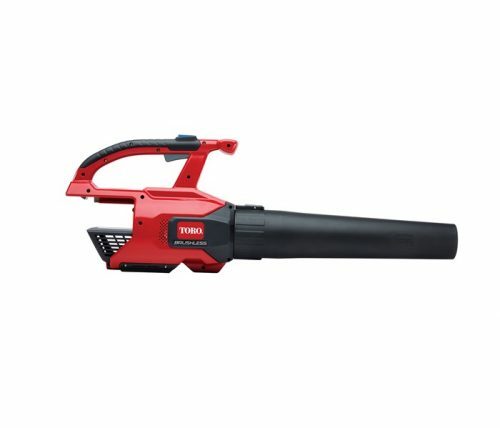 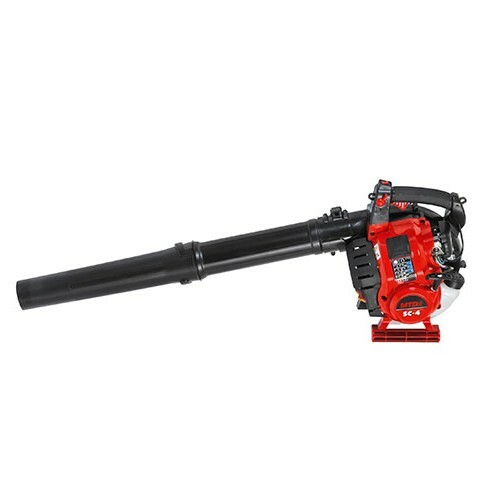 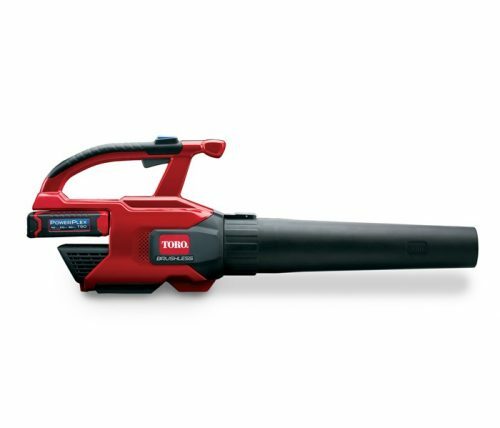 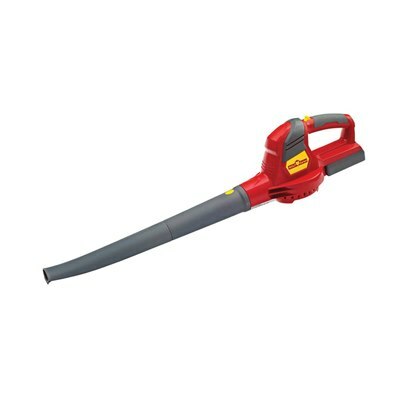 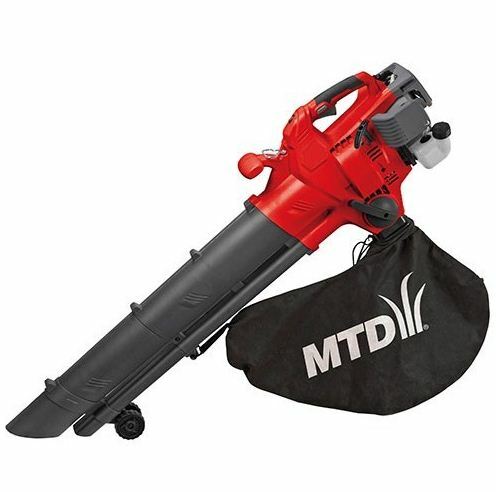 This 72V Li-ION Power 24B Leaf Blower has a short blower pipe to ensure a wide airflow, and a longer pipe to generate maximum air speed. 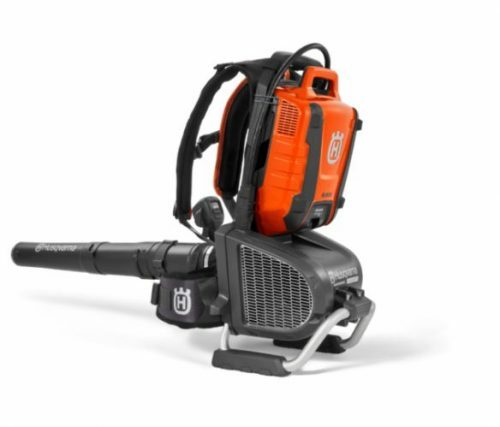 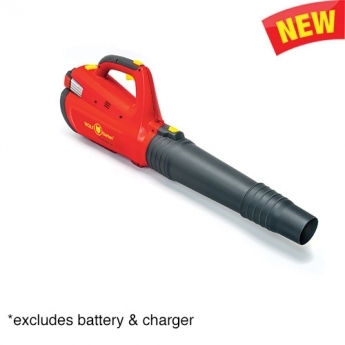 The adjustable nozzle allows easy, fatigue free operation without bending or stooping over. 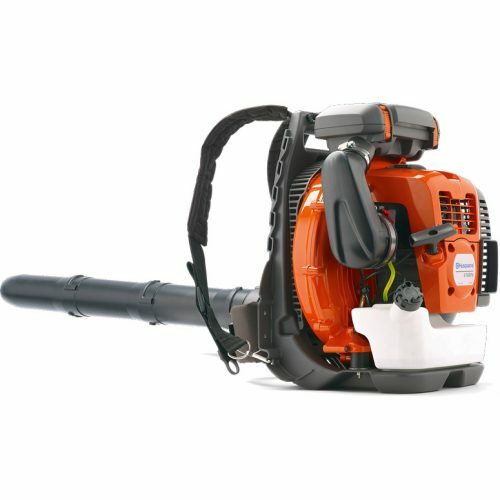 The axial fan delivers maximum efficiency and effectiveness with speeds of up to240 km/h and a running time of over 60 minutes. 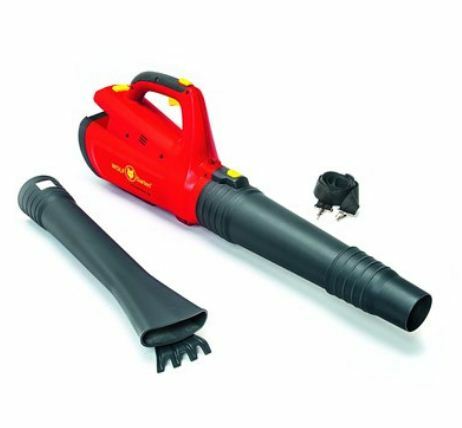 In addition, the soft grip handle has a turbo button to generate greater power at the touch of a button.